Industrial Construction General Contractor | FHI Plant Services, Inc. Since 1970, FHI has been on the leading edge of new plant construction, maintenance, outage and turnaround, demolition and site environmental remediation. We have a complete turnkey solution with a full range of mechanical and civil contracting services that are available to corporate clients and independent contractors alike. Our team is ready to assist your organization for maintenance, outages, capital projects, and turnarounds. 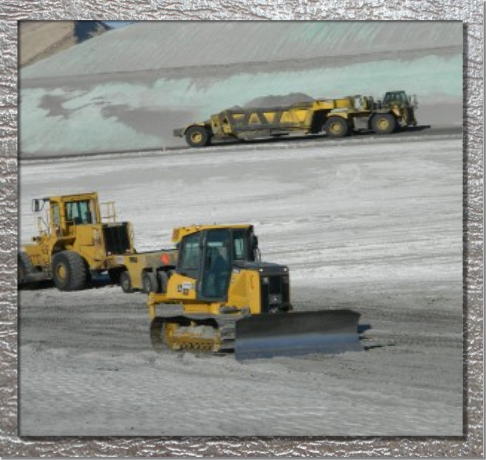 We have an outstanding safety performance record with an on-time and on-budget project management team. FHI Plant Services delivers fast, reliable, safe, and quality service. We deliver premium quality products for a very competitive price. 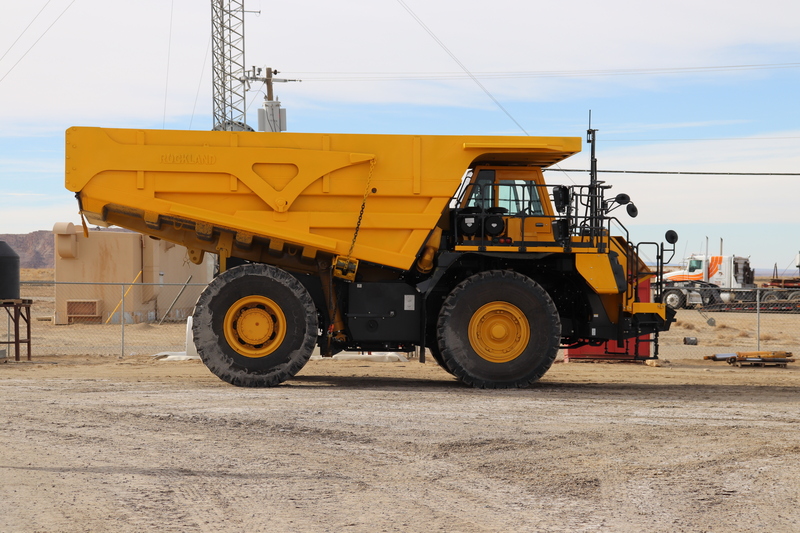 We have over 45 years of top quality service to the power, mining, refinery, and process industries. We’re the most dependable full-service provider of contracting services in the business. Our clients attest to our performance and service professionalism. We firmly believe great results come from great people, and that makes the difference between an average contractor and one that’s exceptional at their craft! We are that exceptional company. FHI Plant Services is a certified Veteran Owned Small Business through the U.S. Department of Veteran Affairs. Owned and operated by the family, FHI believes in a simple yet effective philosophy; Exceed our customers’ expectations. Through the use of innovation, quality and integrity, we always provide a superior service at a competitive price. FHI Plant Services employee and staff safety is our #1 priority. From our Corporate President to our field personnel, accident prevention is a shared responsibility every step of the way. We firmly believe in the motto, “If you see something, say something.” We believe every single employee is entitled to a clean, safe, and respectful environment to perform their work. All of our employees are OSHA 10 or OSHA 30 trained, and understand how to identify and correct, protect, or isolate hazards found in the workplace. We make sure our employees, visitors, other contractors, clients, and the general public, are kept out of harm’s way. All employees are advised to take their “stop work authority” seriously. Stop work authority means that anyone has the authority to tell any employee to stop working due to a recognized potential safety hazard. We all deserve to go home the same way we came to work, and our clients see that we take this very seriously. Safety is a continuous improvement process, and this helps us maintain our very low EMR rating that gives our client’s peace of mind. Zero incidents are what we strive to maintain consistently. Since 1970 FHI has pioneered the process for very efficient ash hauling. Our expertise and customized equipment guarantee we’re the best choice for ash hauling and earth moving service needs. 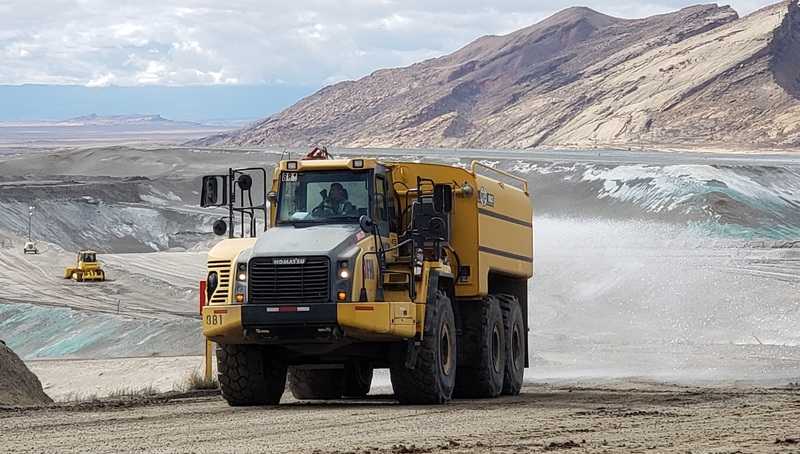 We’ve been leading the way in coal plant ash hauling, and we continue to work with many coal-fired power plants in South Western United States. We educate and advise our clients in regards to current laws, as part of our Ash Haul service. We make sure our customers are compliant with the latest regulations mandated by the Resource Conservation and Recovery Act. We continually maintain a clean and safe working environment for everyone. FHI Plant Services has the workforce, skill, and expertise for all types of industrial mechanical projects. 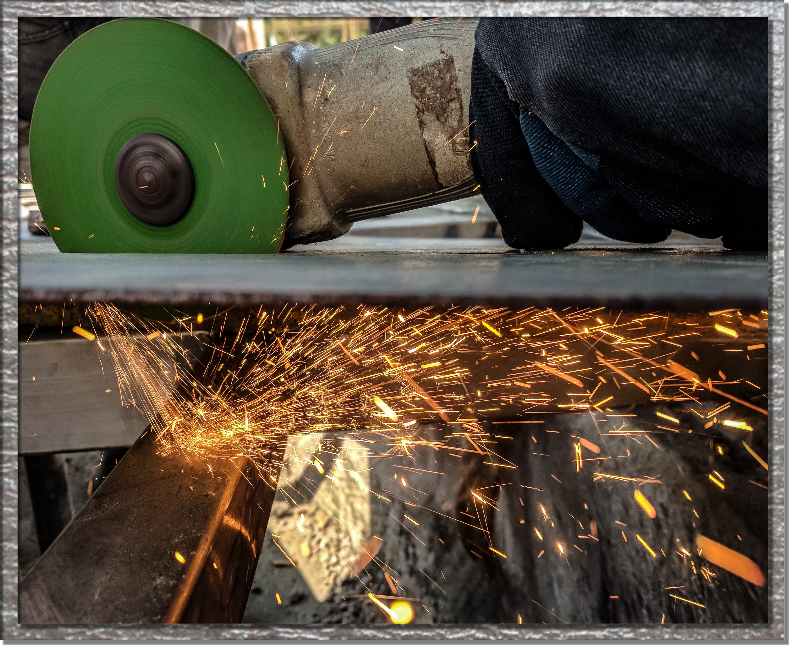 Our team of mechanical and civil works managers, supervisors and journeyman craftsmen, use tried and true methods of industrial construction. We’ll handle the installation of all mechanical upgrades, new machinery installations, and highly technical repairs of your existing system. We have the knowledge and experience to get your plant or operation online in your allotted time frame, in a safe manner, and with the highest regards for quality control. Our extensive experience in planning and managing maintenance during routine and emergency outages is top notch in the industry. Our services include the full range of shop fabrication, shipping, to field fabrication and installation. 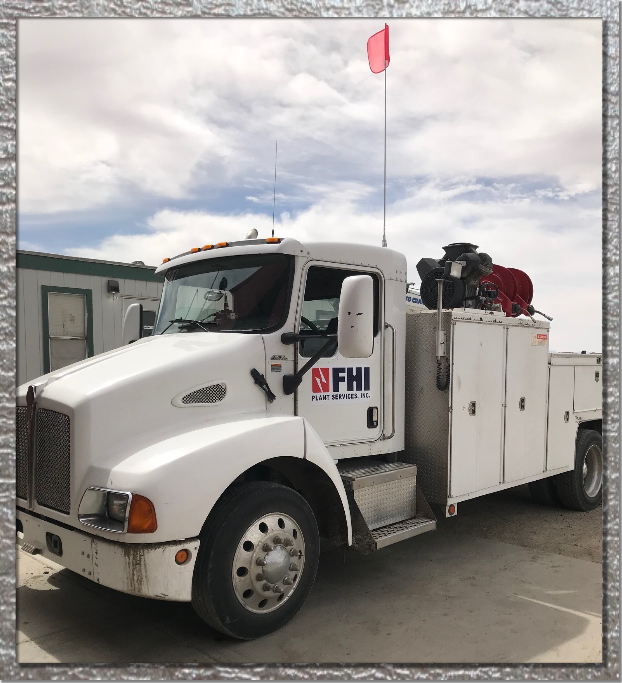 FHI is qualified to perform field installation repair and fabrication of boilers, pressure piping, and process piping services. FHI Plant Services has demonstrated proper quality management procedure and processes necessary to acquire the ASME “S” and National Board “R” Stamps. Our team continually produces some of the best code certified welders in the industry for our clients. We take great care of our employees. 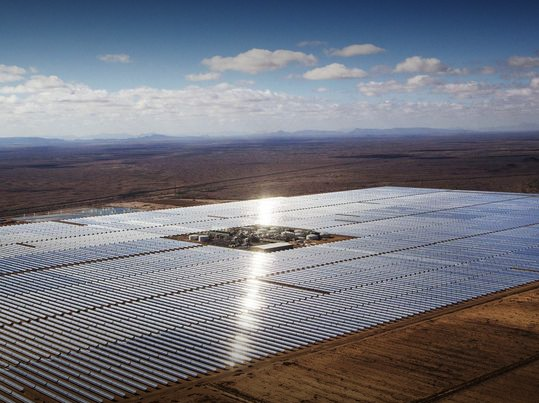 Providing Arizona with the best certified welder for the project. See one of the best state of the art welding shop Phoenix area has available. Our industrial welding company is safe and quality conscious. We hire the most talented certified pipe welders for every project. FHI welding facility is ready to tackle your next structural steel fabrication project. Our 5,000 sq. ft. economical welding fabrication shop is a cost savings to our customers. Pipe welding Phoenix and statewide welding service is FHI's priority. Phoenix pipe welding is a service we are known for. FHI continually provides pipe spools and pipe fabrication for many area piping projects. Every FHI pipe fabricator must pass a code welding certification test. FHI provides API 653 tank welding and tank repair code work. 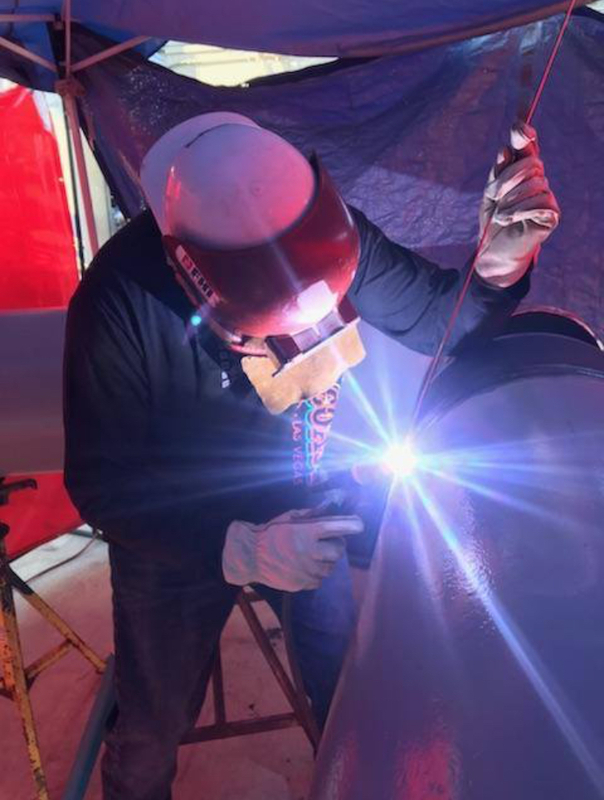 We're the vessel welding professionals that fabricate to code specifications every time. Non-Destructive testing is offered and often mandatory for all aspects of our fabrication. 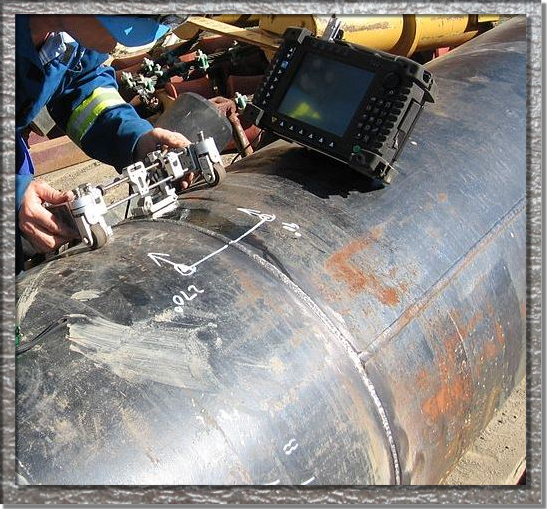 We routinely perform Hydrostatic and or pneumatic testing for all piping and pressure vessels. Our strategic partnership with 3rd party inspection services allows us to provide inspection services promptly for Standard and Phased Array Ultrasonic (UT), Radiography (RT), Mag Particle (MT), and Dye Penetrant (PT) testing. All welds are 100% visually inspected by an FHI AWS CWI, and all welded joints are mapped, signed, verified and documented per applicable API, ASME, and AWS codes. Our company is committed to providing top quality work through the use of excellent craftsman in the industry. We are continuously focusing on exceeding our customer’s expectations by over-delivering with a value-added mindset. No project to large and no job too small. From mechanical piping to everyday ash haul, we’ll provide the solutions and handle it all. 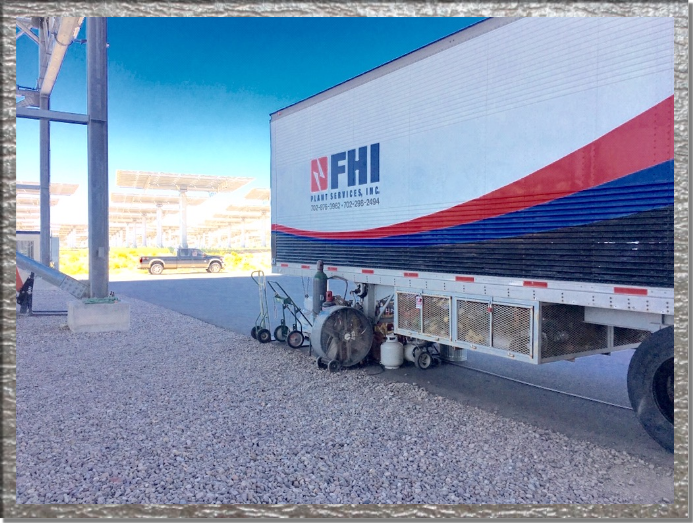 FHI is Arizona, Nevada, and New Mexico’s “A” General Engineering Contractor of choice for many leading local and global organizations. We’ve been offering full-service turnkey solutions for South Western United States industrial projects for over 45 years. Give us a call today, and we’ll be glad to assist your organization with a winning game plan for your next project. We’re always looking for new great talent! resume for all career opportunities!